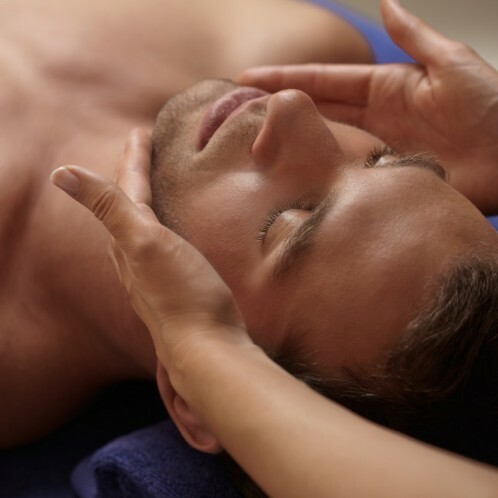 All 4 of these treatments (moisturizing, renewing, softening or imperfections) are also available for men. The treatment procedures and specific professional products used are strictly identical. 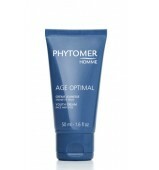 Cleansing and facial treatment creams in the PHYTOMER HOMME product range are used to deliver a more specifically adapted solution for the treatment of the male epidermis. Results: Depending on the selected treatment, skin is left remoisturized, rejuvenated, soothed or oxygenated. “Care products and treatments which are adapted to the specific requirements of clogged, masculine skin. Results are visible right from the first treatment. A once-a-month treatment regime will ensure optimal skin quality." The right balance between moisturizing, nourishing and remineralizing ingredients to offer the skin an unforgettable modelling massage session. A powder mask that transforms into a ultra-soft cream for an intensive calming and comforting session, with an aditionnal protection against external factors. A light cream with a non-oily finish and a powerful AHA and vegetal acids cocktail to cleanse deep pores and facilitate blackhead extration. 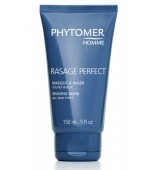 The masculine version of the moisturizing, wrinkle-correcting, soothing and blemish-solution treatments.